The three-year-old daughter of a French IS bride has been repatriated to France, the child’s family told the AFP. Khadija — the daughter of Djamila, who was sentenced to life in jail in Iraq for belonging to the so-called Islamic State (IS) — landed in the Roissy-Charles-de-Gaulle airport on Wednesday afternoon, the child’s grandmother Saïda said after receiving an alert by the Ministry of Foreign Affairs. The child, who was living in Iraq with her mother, was taken into the care of child protection services, reports AFP news agency. Khadija’s repatriation comes after the UK government faced criticism after the baby of an exiled IS bride died while the pair were in a Syrian refugee camp. 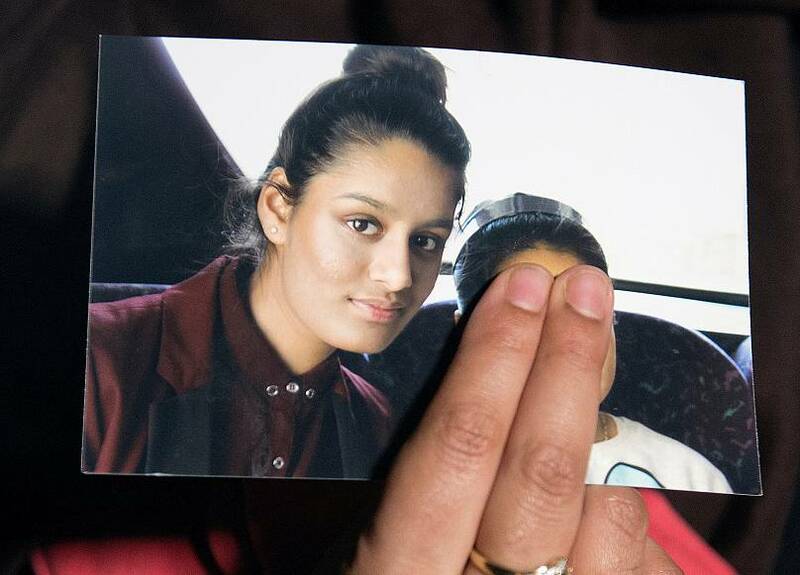 Shamima Begum, 19, left London with her two school friends in 2015 to join the jihadist group. She returned to the spotlight last month when she took part in media interviews saying she wanted to return home. But despite her public pleas, the UK government stripped the teenager of her British citizenship. Her son Jarrah was born in February but died in a Syrian hospital a few weeks later. "It's a joyous day! I am a very happy grandmother and I hope that this very good news for me will be followed by many more for the children still in Syria and Iraq. I now dream of welcoming Khadija, this angel, into my home. She will be there like a queen," said Saida, in tears. "I thank France and President Emmanuel Macron very much," she said, adding "don't forget my daughter Djamila either. My granddaughter only knows her mother's face". One of Djamila's lawyers, Martin Pradel, said he was "immensely relieved for the family and for the grandmother of the little girl who was waiting for all of this to end." Saïda had, for months, implored the government to "repatriate Khadija" who was in prison with her mother. The grandmother told AFP she was concerned the toddler's health had deteriorated in the last few months: "Khadija is hungry, has scabs in her hair and pus under her fingernails." "It's urgent (she comes back)," the grandmother had said, adding that all she wished for was to one day take care of the little girl "to offer her a healthy and stable environment" and a "large family that loves her". Originally from Lille in northern France, Djamila and her husband Mohammed left to join IS in 2016 bringing their children, Abdallah, who was four-years-old at the time, and four-month-old baby Khadija with them. Abdallah died a few months later in an explosion. After her husband's death in Mosul, Djamila was arrested with her daughter and taken to Baghdad. 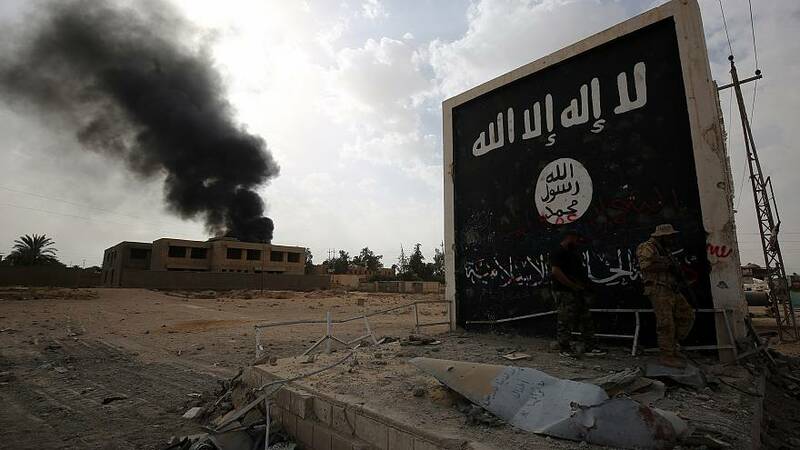 During her trial in April 2018, Djamila said she was forced to join the jihadist group after her husband tricked her. She was sentenced to life imprisonment. Earlier this month, France repatriated five children from camps in Northern Syria, according to France's foreign ministry. All the youngsters were under five and were either orphans or unaccompanied children in the camps, said the statement. France has adopted a case-by-case policy when deciding to repatriate children born to IS fighters, including Syria. Their return would depend on mothers agreeing to be separated from their children, officials have said in the past. However, the government said it had not changed its decision to take back fighters and their wives. The UK, in contrast, doesn't seem to have a clear repatriation policy for children born to IS fighters in Syria. Speaking in the House of Commons, Home Office Secretary Sajid Javid said the British government was "unable to provide support to British national within Syria as the UK government do not have a consular presence there." However, Javid added that "the status of a child does not change if their parents' British citizenship is subsequently revoked".